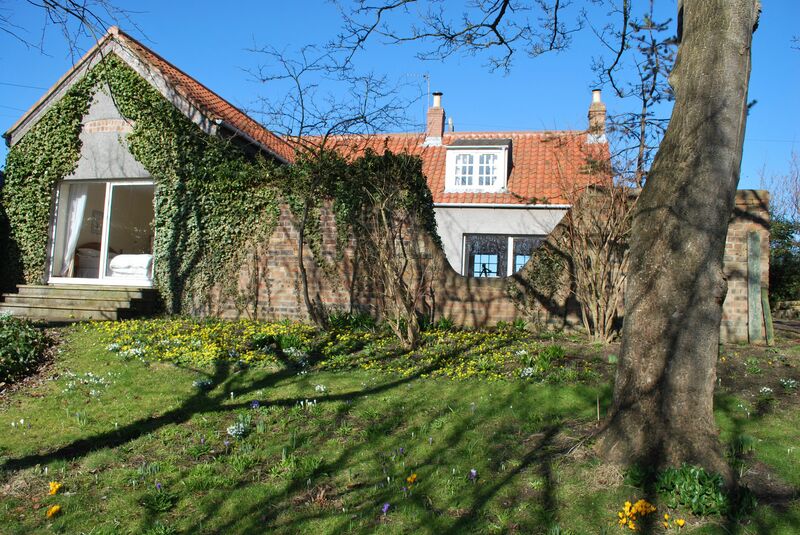 Back on the books! 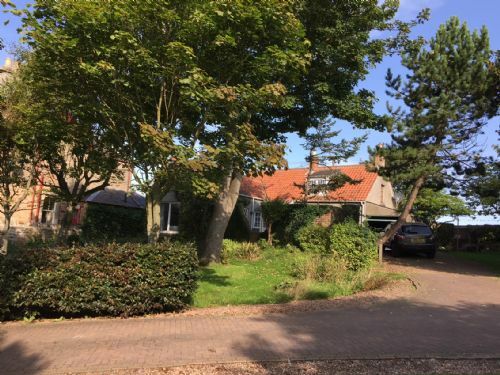 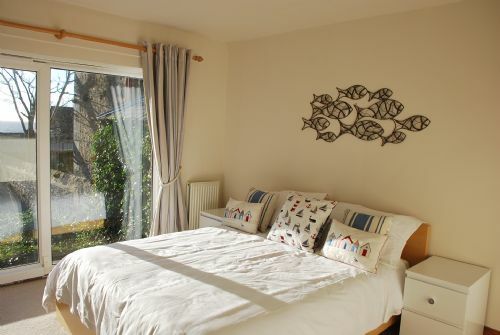 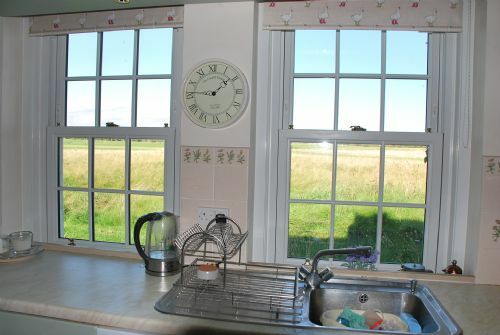 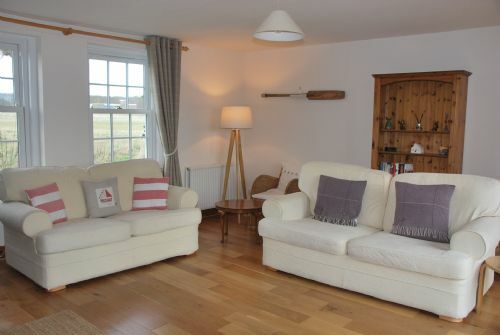 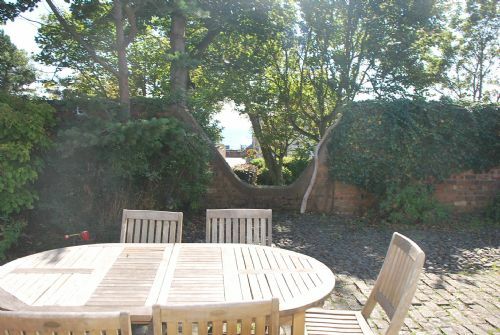 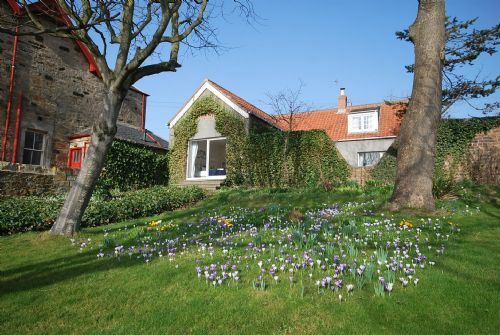 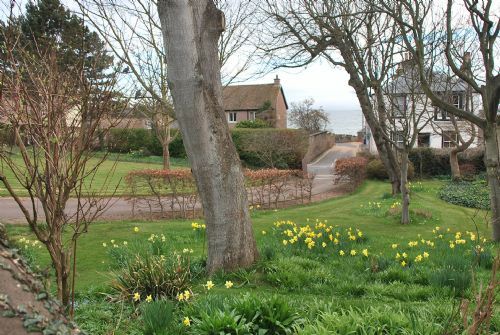 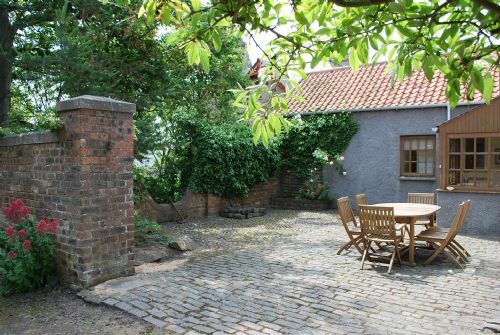 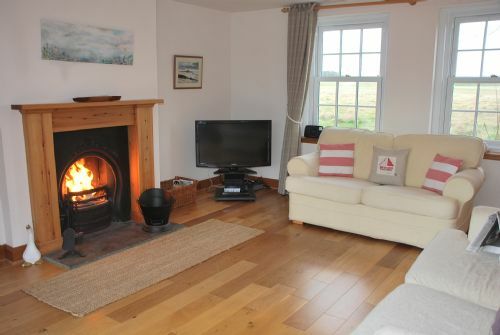 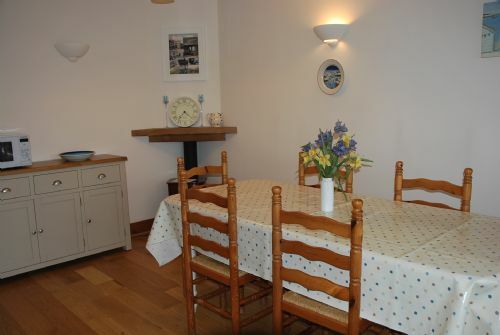 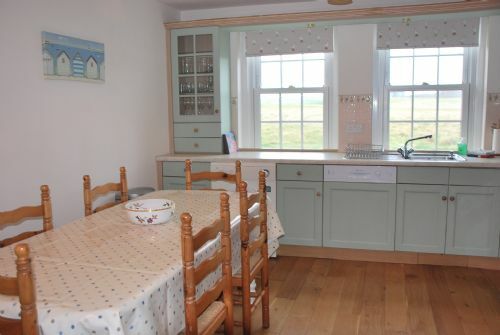 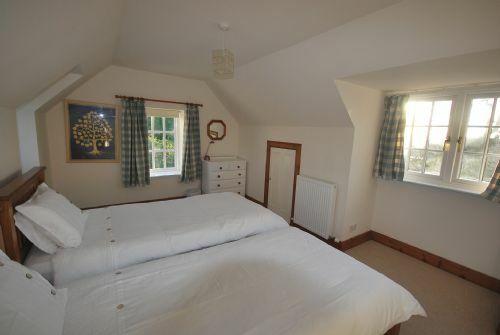 This delightful cottage, once a stable, has been converted into spacious and bright three bedroom accommodation with south facing views to the sea. 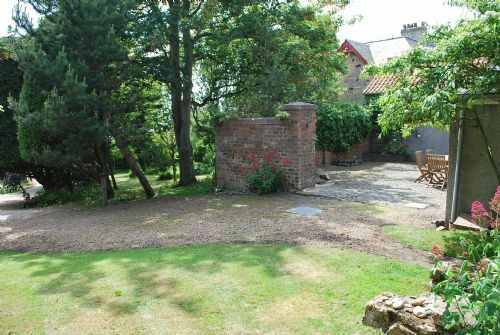 A private gate allows access straight onto the 9 hole golf course (leading to the tennis courts, golf club and Pavilion cafe) and our long sandy beach is only 75 yards away. 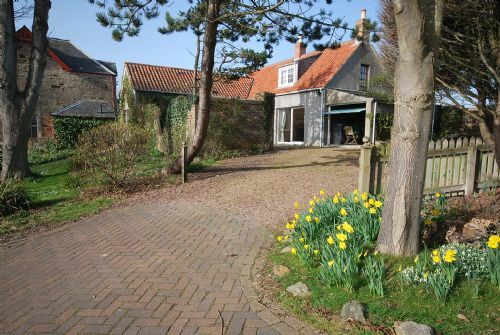 With off street parking, a private garage (storage of bikes, golf clubs etc) and a garden with patio furniture for alfresco dining, this property is an ideal bolthole for any getaway, whether it be a family holiday, golfing trip or just a weekend with friends. 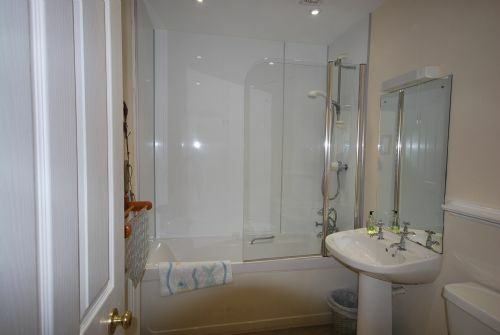 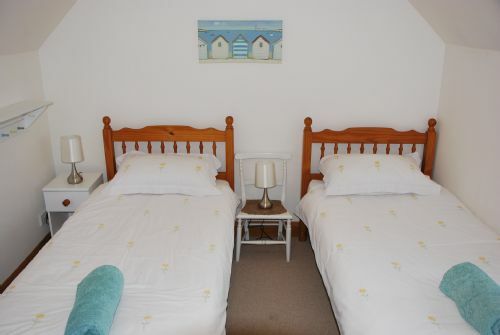 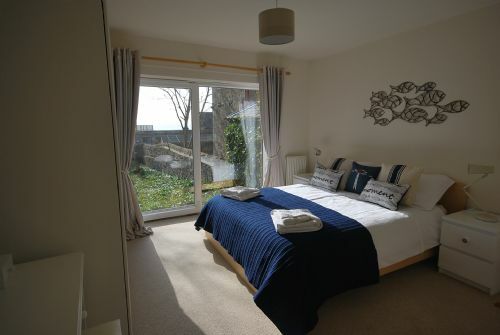 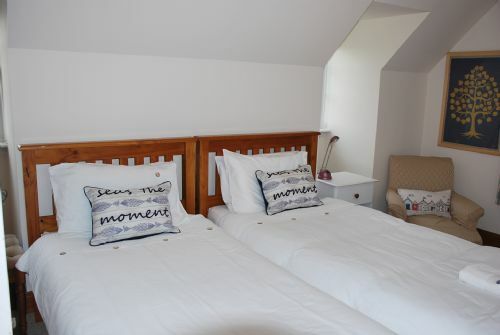 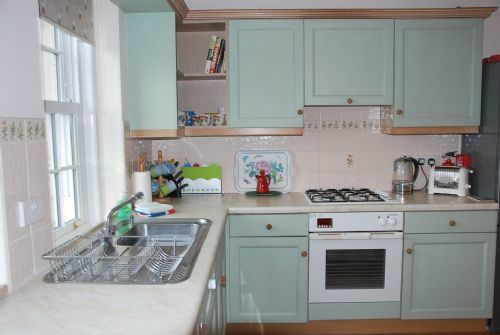 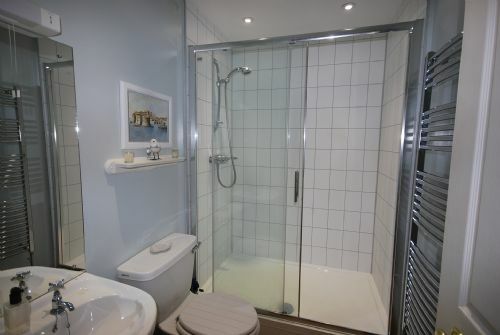 With one bedroom on the ground floor (ensuite), this accommodation is well suited to those with limited mobility. 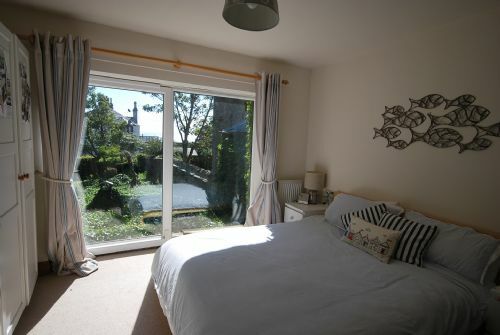 Wifi - gas central heating - bed linen and towels provided (beach towels not included) - patio/garden with outdoor furniture (views down to the sea) and private access to golf course), garage with tumble dryer (not for cars but ample off street parking) - no smoking permitted - no pets permitted I am afraid - travel cot and high chair on request.